Norman Jackson & Tangley Park Family Centre, is a place where local families with young children can go and enjoy facilities and receive support that they need. Sometimes support may be offered in the home. The facilities and activities are designed especially for parents expecting a baby, or those with a child under 5 years old. Our staff are fully trained to deal with individual needs a child might have, and we work with many partners to ensure we can support families in whatever area they need. The main aim of Children’s Centres is to improve outcomes for all young children, so that they are happy, healthy and ready for school. We want to provide help and support to young children and families as soon as there is a need, helping to prevent any problems developing. 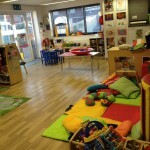 We have had a few busy weeks here at the centres. We are really pleased that our outdoor play area refurbishment has been completed and is available to the families and carers once again at Tangley Park. We have put down green, rubber, soft, surfacing which has transformed the outdoor space. Volunteers from The Garden Gang have cut back flowers and plants unveiling a number of different fragrant and textured flowers and plants designed to appeal to all the senses at Norman Jackson. A roof has been fitted above the trellis so that activities can continue outside when the weather isn’t so great. 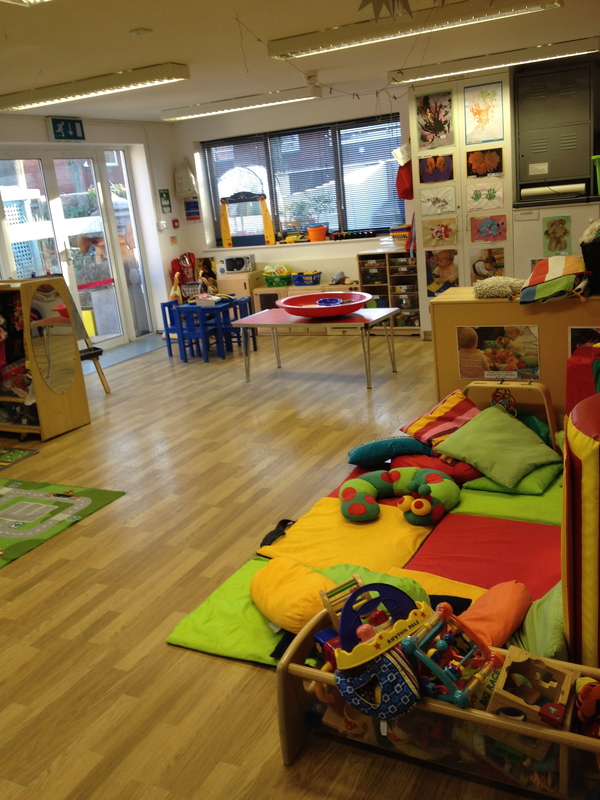 A new baby area is now available for our younger guests. With a high lockable gate, padded walls and soft play items, your baby can enjoy time and stimulation in this safe environment. Finally both centres have had fresh coats of paint outside. We are filling the remaining few spaces on Cooking on a Budget, Preparing for Health and Social Care, Functional Skills Numeracy Level 1 & 2, Functional Skills Literacy Level 1 & 2 courses. These courses are all facilitated by Richmond Adult Community College. Please contact the centres for more information 020 8941 6843 or 020 8481 9420.